Experience the best banquet hall, wedding, events venue in Los Angeles & Glendale California. Royal Palace has been serving Glendale, Pasadena, Burbank, Sherman Oaks, North Hollywood and neighboring cities since 1995. 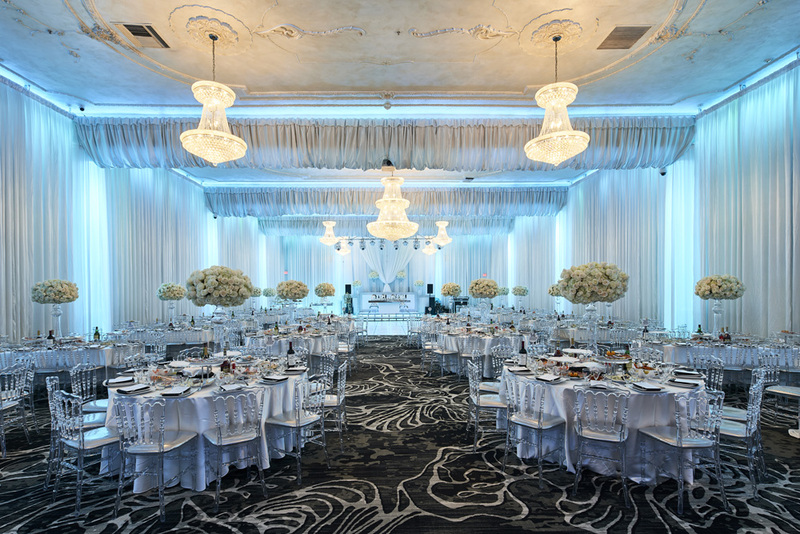 The ballroom has served as one of the most versatile venues with its spacious room, lighting and furniture. 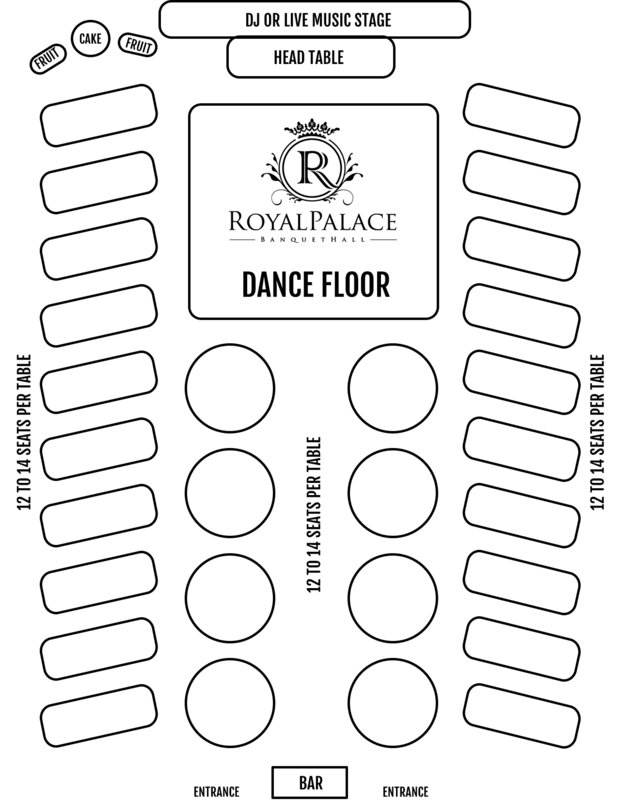 Throughout the years Royal Palace has enjoyed being a part of all our customers’ celebrations. The Royal Palace Banquette Hall has been privileged to make memorable moments for our clients for over two decades. Our mission is rooted in years of experience and thousands of satisfied clients. The simple formula that defines our purpose is client-centered and infused with a genuine desire to make your event, whatever it maybe, unforgettable for all of the right reasons. We are your modern-day palace. You are the royalty. We are the authority venue in the Los Angeles and surrounding area in hosting all types of events. Whether your event is large or small, casual or formal, or anything in between, we are driven to provide the highest quality experience that fits any budget. We are proud of what we do, and we truly care about you and your event or celebration. As a ‘full-service’ banquet palace, we invest in your event fully by putting time and care into every meal and every moment. We start by introducing and inviting you into the Royal Palace family. We listen and answer every question you may have with experienced detail and advice. We do not compromise on quality…ever. We believe that quality can be affordable without sacrifice and are flexible in customizing your event at an extremely competitive cost. We guide you through the planning at every step, ensuring your event will be perfect. When the big day/evening arrives along with all of you and your guests, we provide unmatched customer service, and all are treated like family.